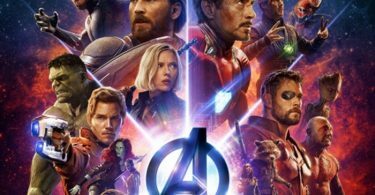 Avengers Infinity War continues to dominate the headlines with insight, rumors, interviews and new posters promotional campaign. 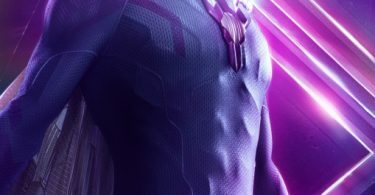 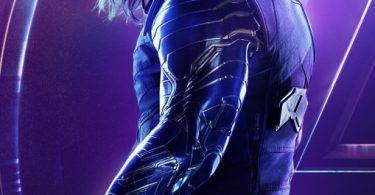 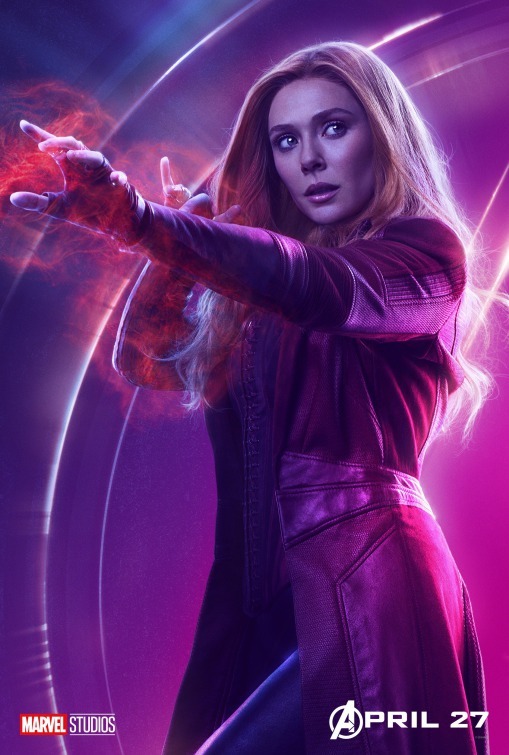 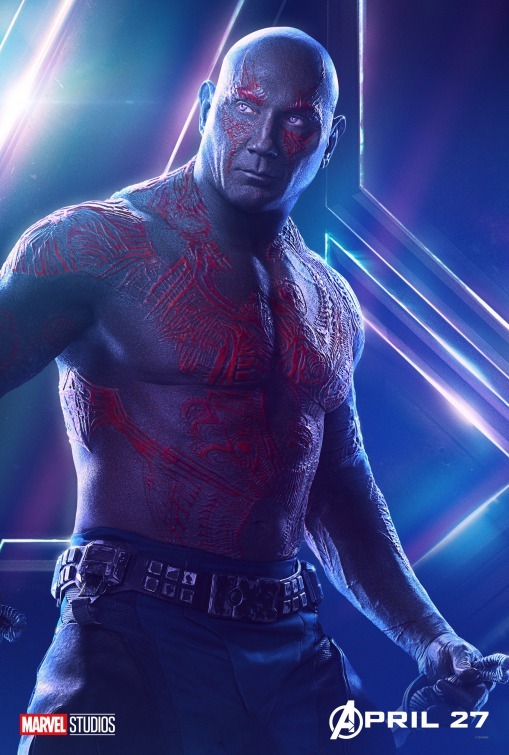 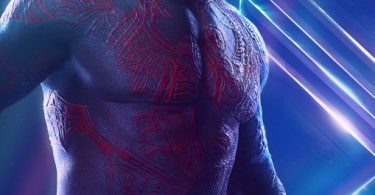 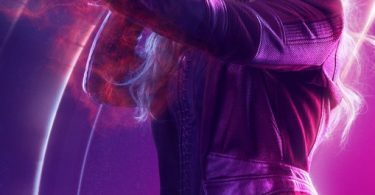 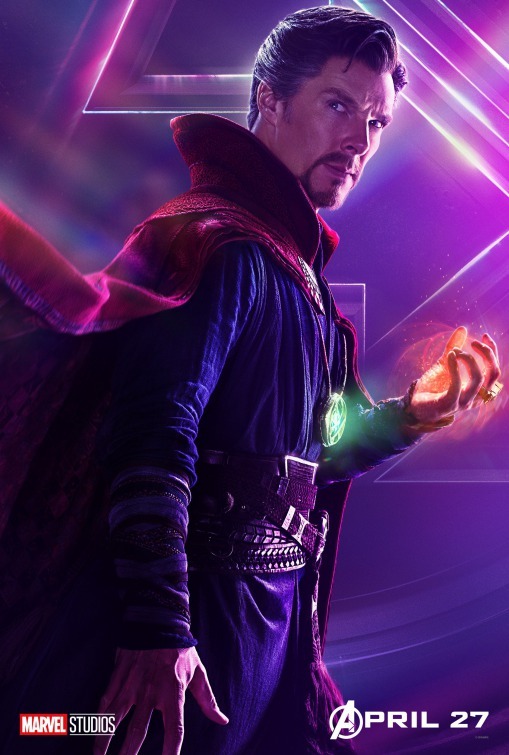 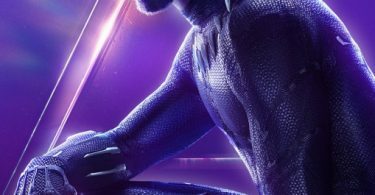 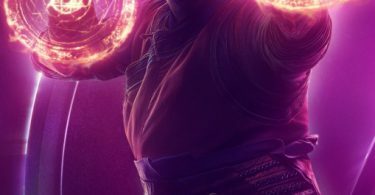 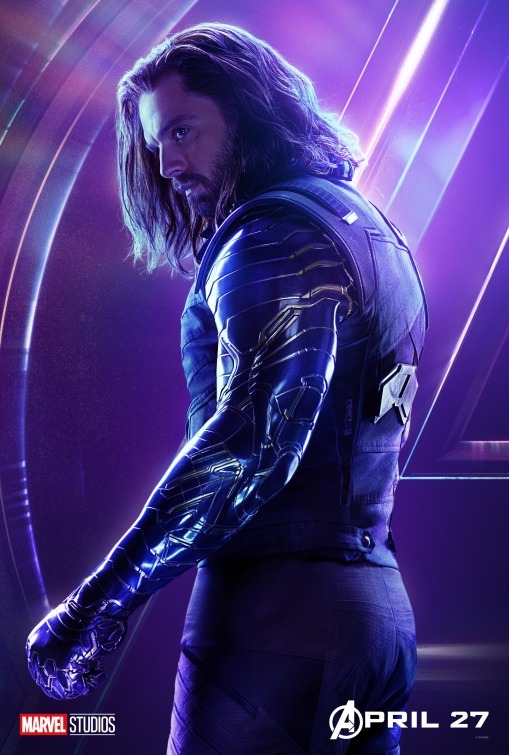 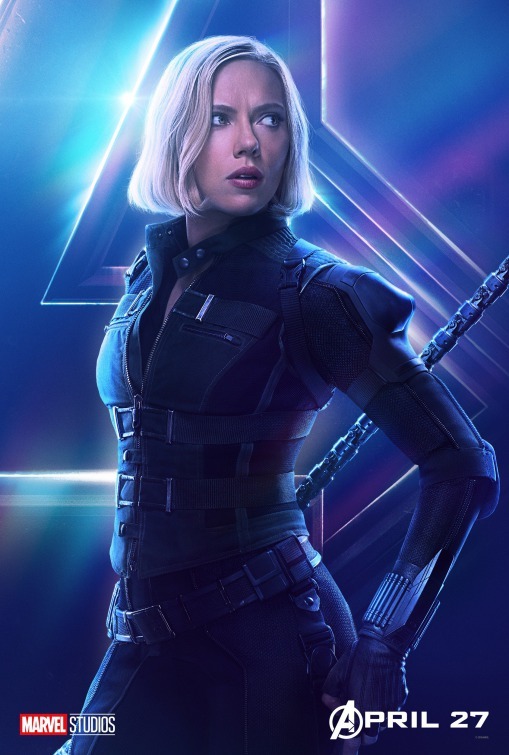 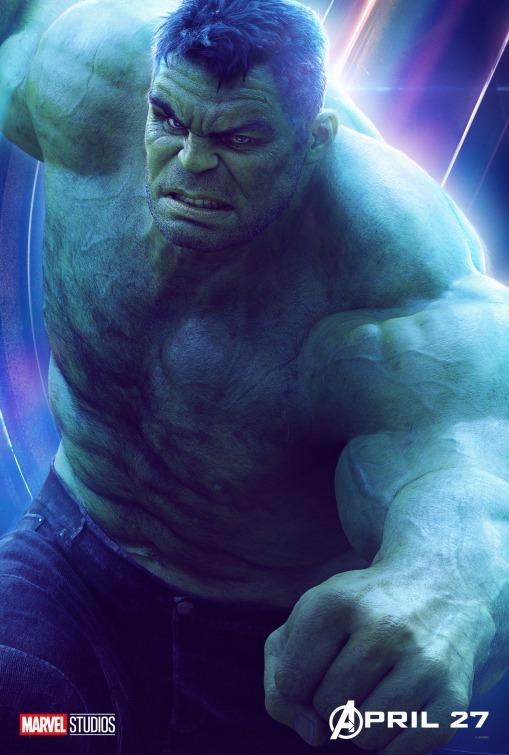 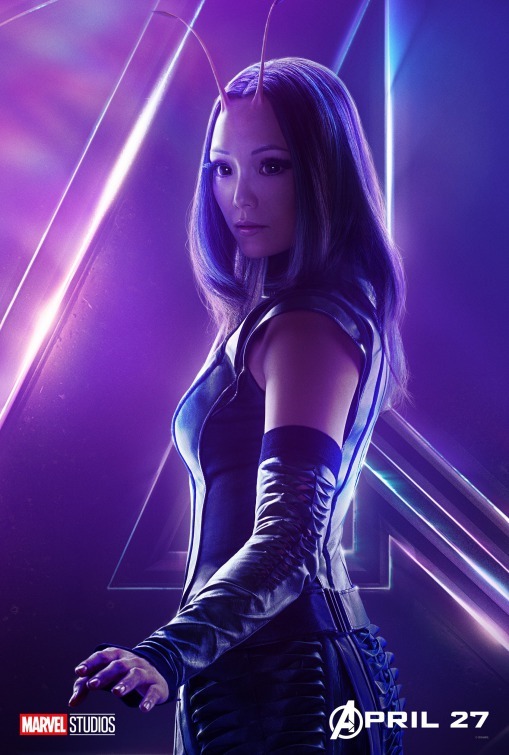 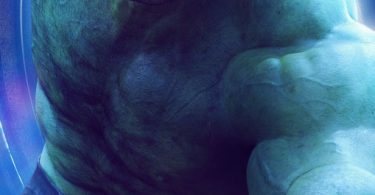 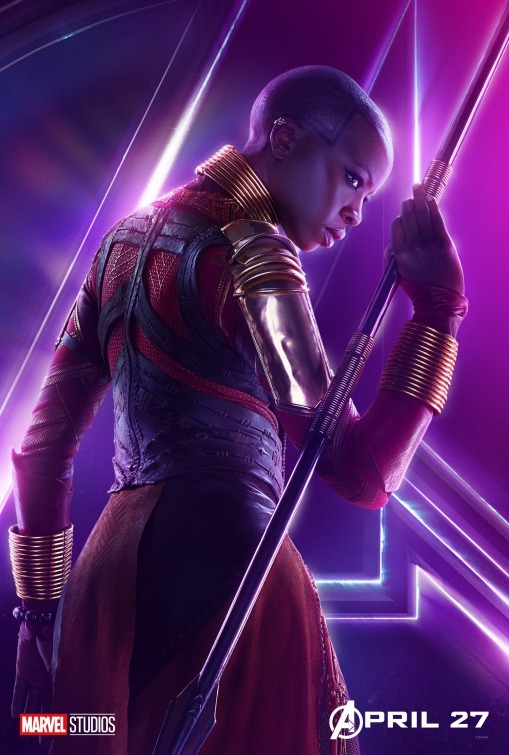 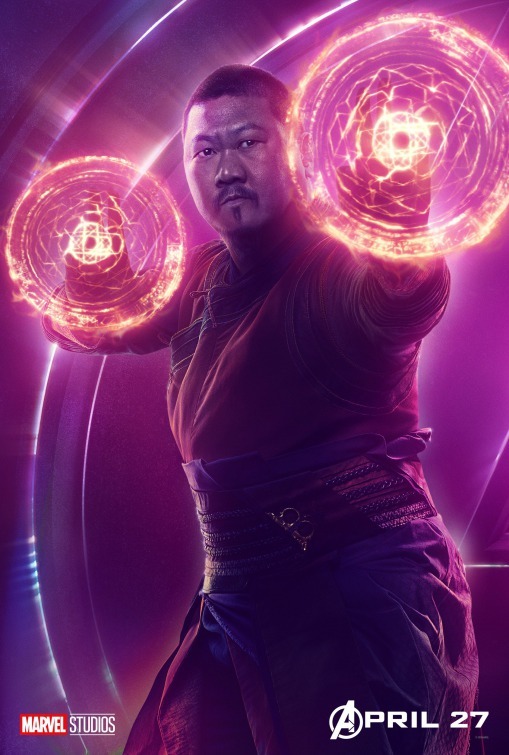 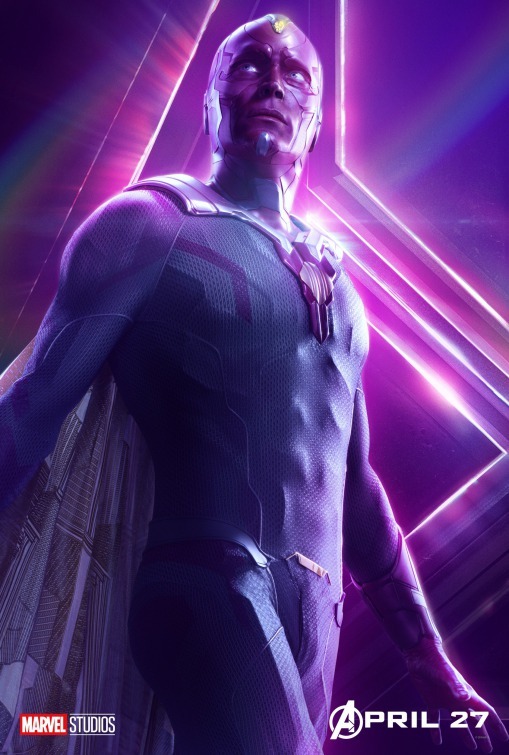 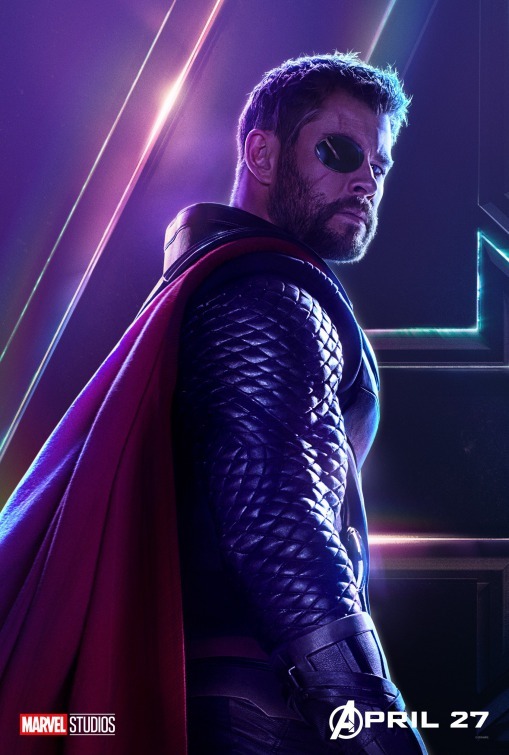 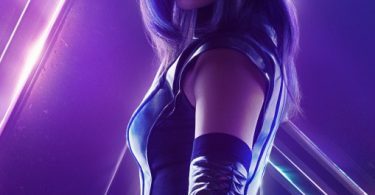 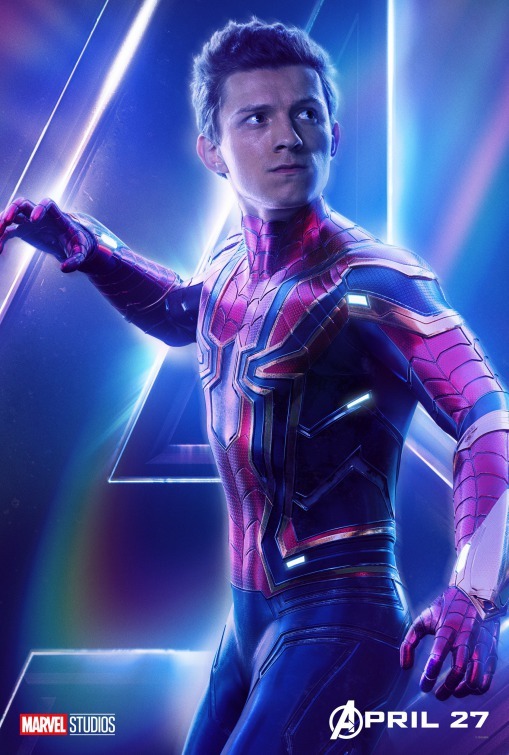 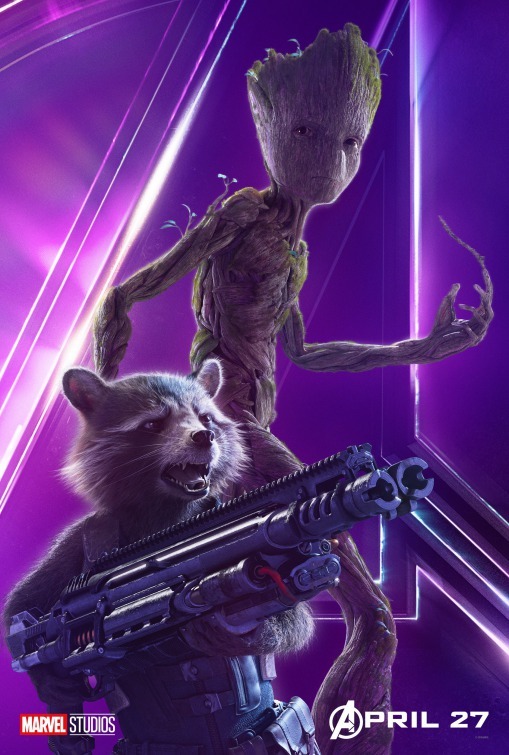 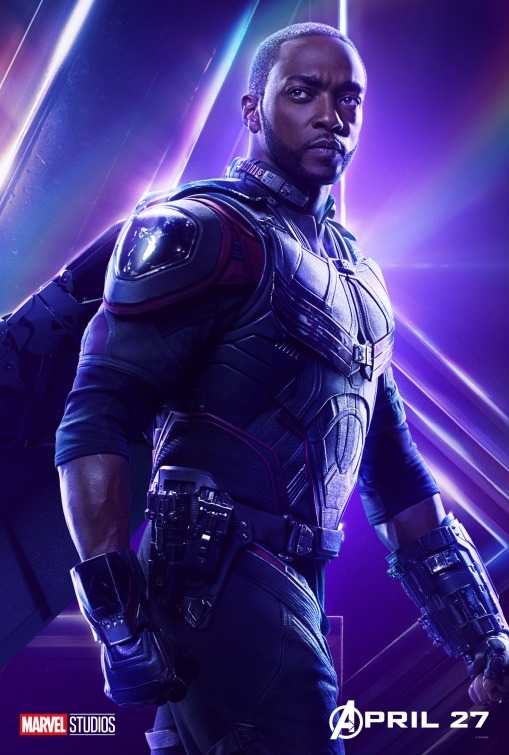 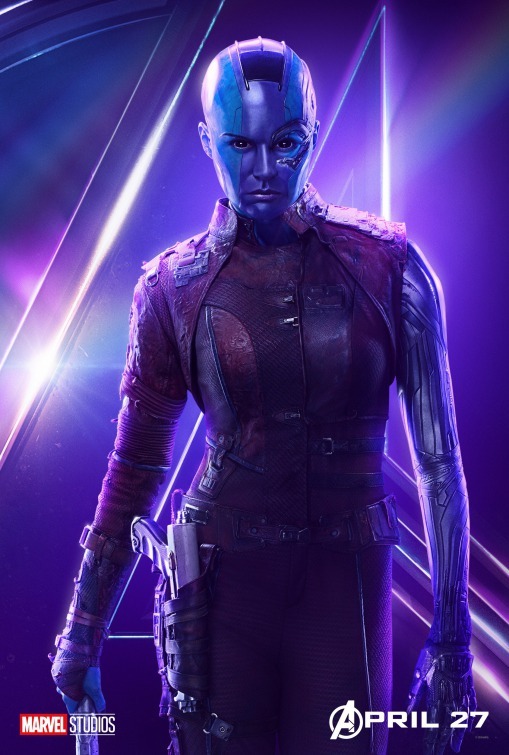 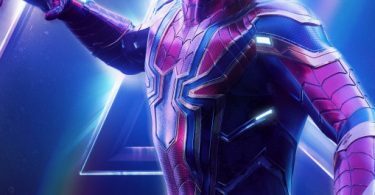 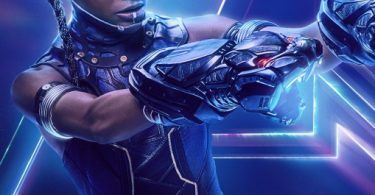 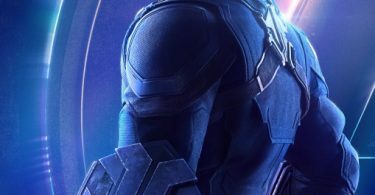 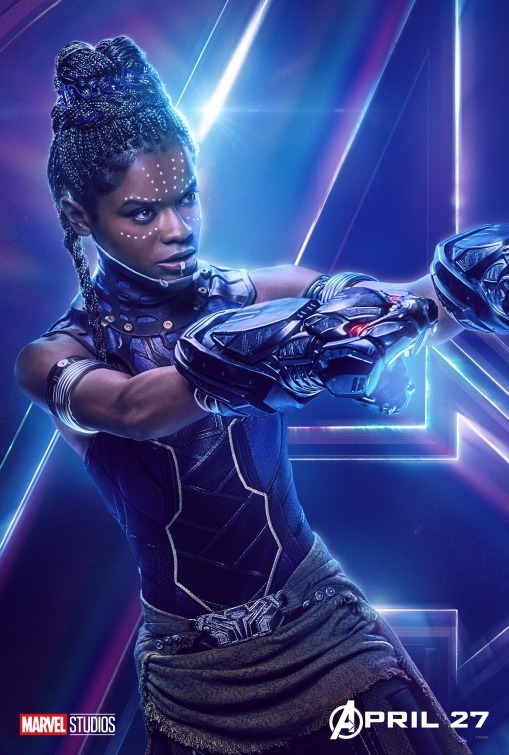 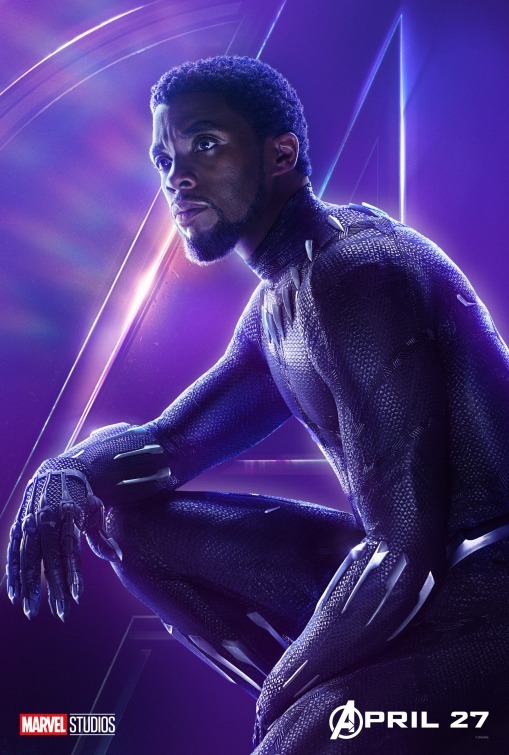 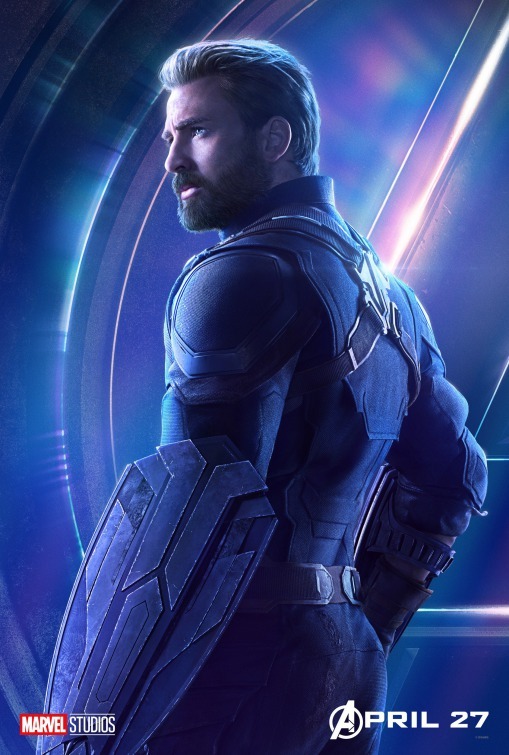 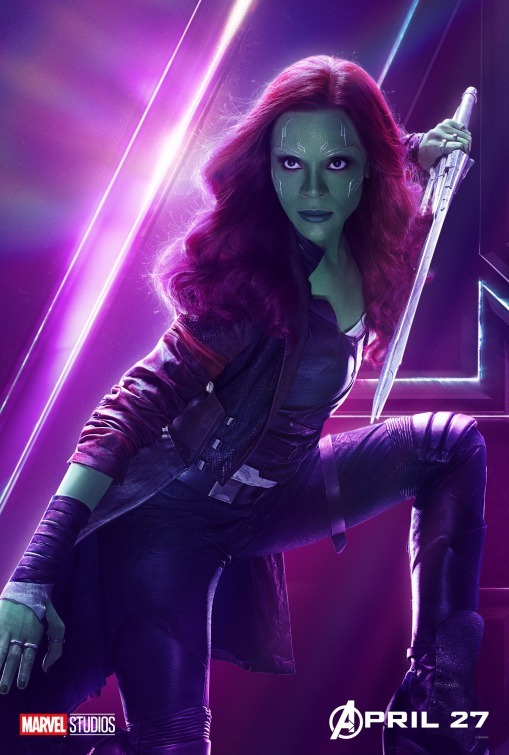 Let the air brushing begin with 22 new character posters highlighting each of the Avengers who will be going up against Thanos. 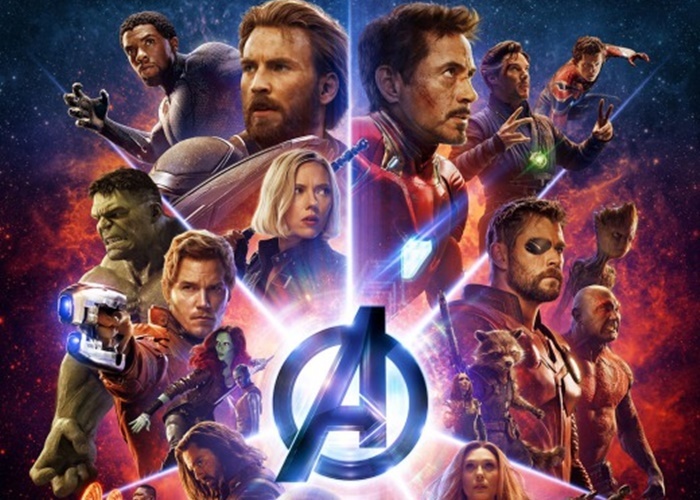 There have been rumors that not all of the Avengers will survive Thanos invading earth in an all out Infinity War over the infinity stones. 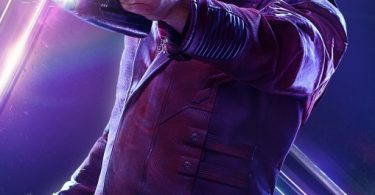 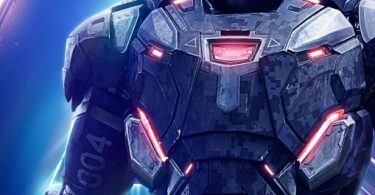 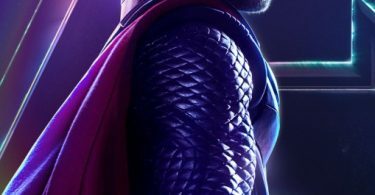 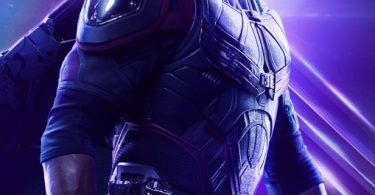 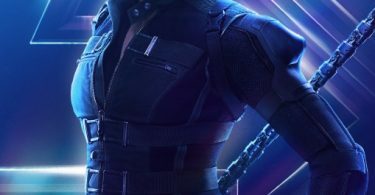 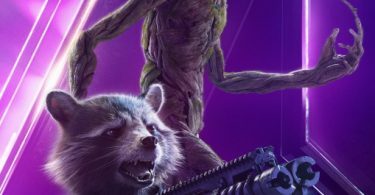 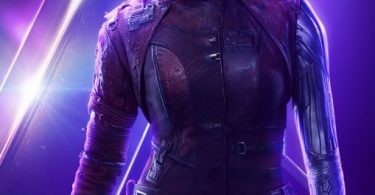 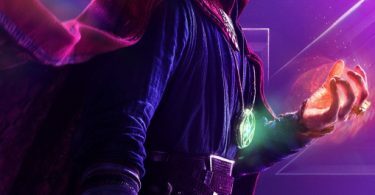 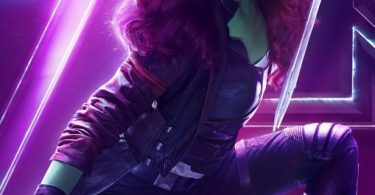 Will this be the last poster for some Marvel superheroes in the Avengers Infinity War Character Posters? 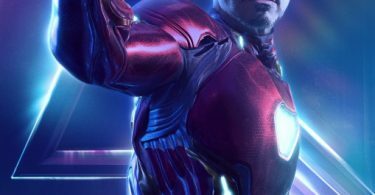 We have our suspicions that Iron Man and Captain America may see their final final fight this time around, but nothing has been confirmed. 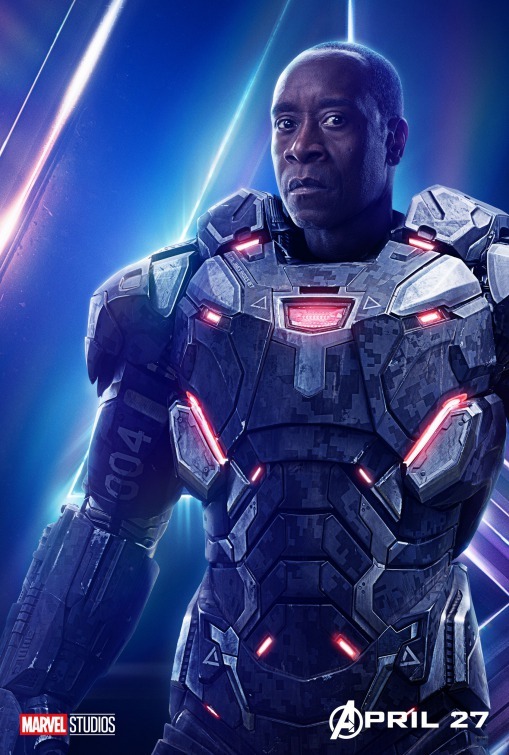 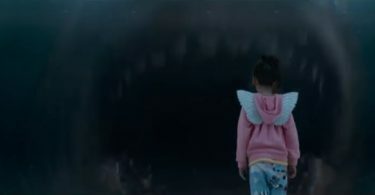 Thanos has been compared to being worse than Star Wars Darth Vadar when it comes to villains, but we’ll let you know once we review the movie. 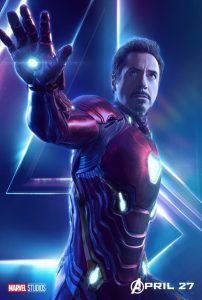 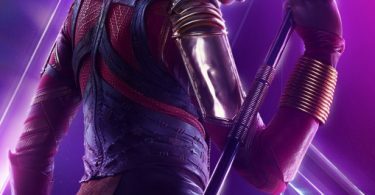 For now, check out the newest round of Avengers Infinity War Character Posters featuring; Captain America, Iron Man, Black Widow, Spider-Man, Iron Man, The Falcon, Dr Strange, Thor, Hulk, White Wolf, Scarlet Witch, Vision, Drax, Starlord, Gamora and the rest of the Guardians of the Galaxy. 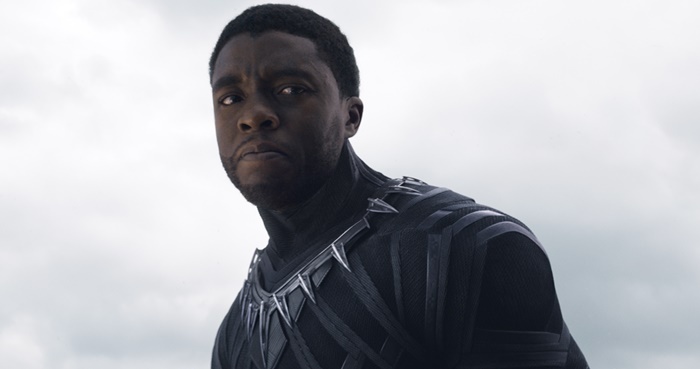 Let’s not forget T’Challa, and his Black Panther crew will also be joining the fight since Wanda will take center stage for the battle against Thanos. 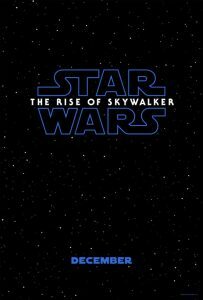 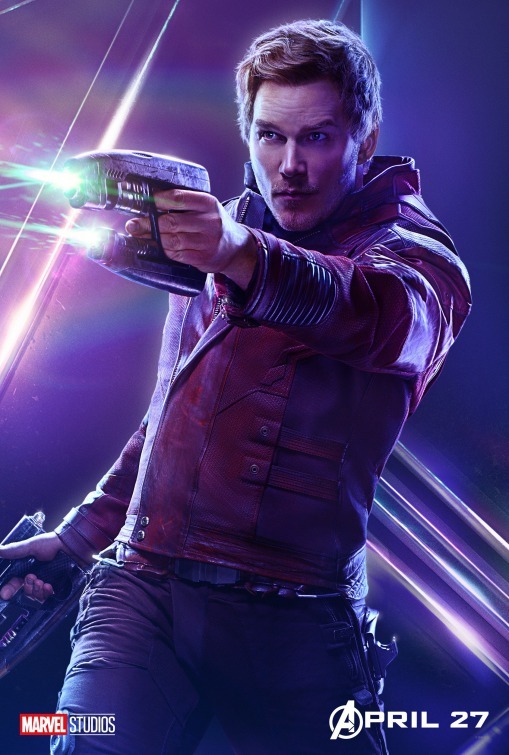 Let us know what you think of these solo character posters gearing up to join the first line in the cosmic war against Thanos.